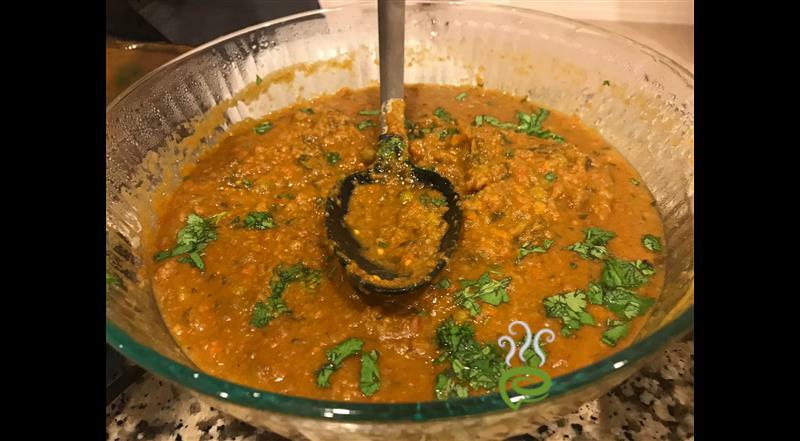 If you want to have something healthy as well as tasty, then Cauliflower Green Peas Masala is the right choice. Counted as a super dish, Cauliflower Green Peas Masala goes perfect with rotis, chappathis and breads. Cauliflower Green Peas Masala is unique and special with chopped cauliflower and green peas blended in a spicy aromatic thick tangy gravy. Cauliflower and green peas are rich in vital nutrients essential for body. 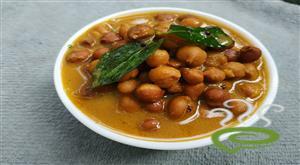 You can explore a well detailed Cauliflower Green Peas Masala here. 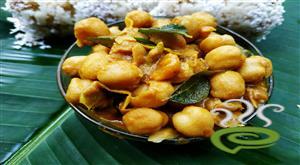 For preparing Cauliflower Green Peas Masala, first grind together the ingredients for making paste into a smooth paste. 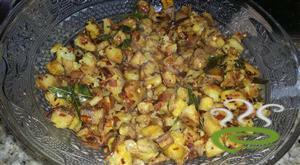 Heat ghee in a pan or a kadai. Add cinnamon, cloves, cardamom, fennel seeds and salt and saute them for a while. Add the above ground paste and stir well. Add the cooked cauliflower and green peas followed by tomato sauce. Stir well and remove from flame, when done. 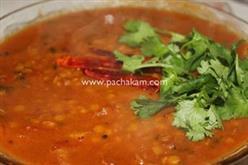 :- You can add chilly powder if you want it to be more hot and spicy. 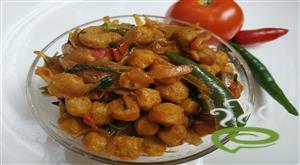 :- Serve Cauliflower Green Peas Masala with chappathis. 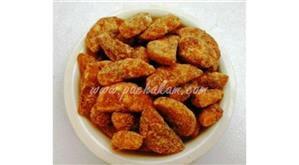 I tried this recipe and it came out verywell..It takes around 30-40 minutes.. It came out really good.however, I did some variations.Instead of sauce,I added 1/2 tomato & blended with the onions & added uncooked frozen cauliflower & peas straight into the hot masala. wonderful recipe. i didn`t use any tomato sauce, and added haldi instead. i also ran out of fennel, but the dish came out beautifully without it.